"Sutherland was commissioned by both Houses of Parliament to paint a full–length portrait of Churchill in 1954, for which this is a study. The finished painting was presented to Churchill. It was destroyed by his wife Clementine. ...The destruction of Sutherland's painting is one of the most notorious cases of a subject disliking their portrait. This painted sketch of Churchill's head, a study for the lost, full–length painting, suggests why. It's not simply that Sutherland's modernist tendencies irked the conservative tastes of the Sunday painter prime minister. This is a very unhappy painting. Old, grumpy, with an anger that no longer seems leavened by the humour and verbal creativity of the Churchill of legend, this is a reactionary curmudgeon surrounded by the shades of night. The painting is black and rough, as if burnt, as if Churchill were emerging from the ruins of Europe, from a world not saved but shattered. The man himself still has a stoic authority; he might be the ancient Roman Cicero waiting to be murdered. There's a sculpted quality to his sturdy bald head that reminds you of Roman busts. There's also a sadness and sense of defeat, rather than the assertion of indomitability in the Churchill statue outside the Houses of Parliament. This is a man alone, in the real wilderness years." 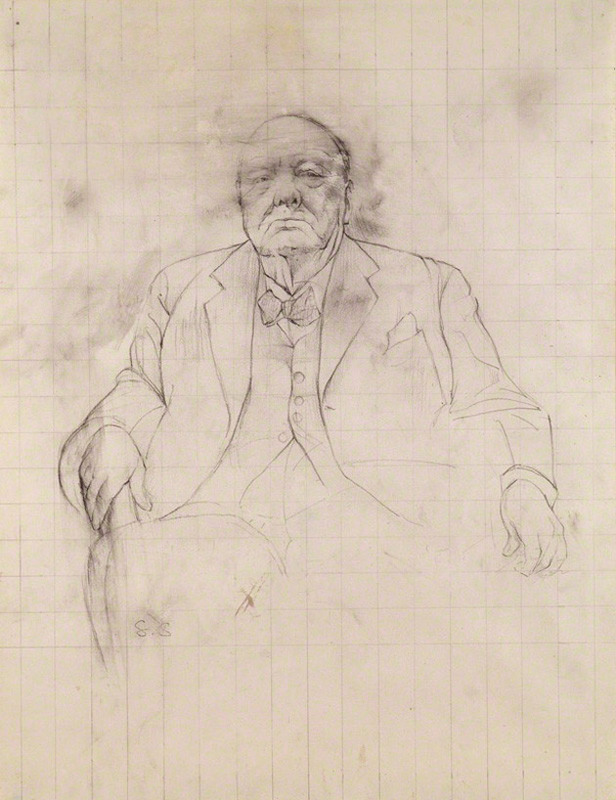 Fig.1 Winston Churchill, by Graham Vivian Sutherland, pencil and wash, circa 1954, 22 1/2 in. x 17 3/8 in. (570 mm x 440 mm), Purchased, 1990, NPG 6096, National Portrait Gallery, London. 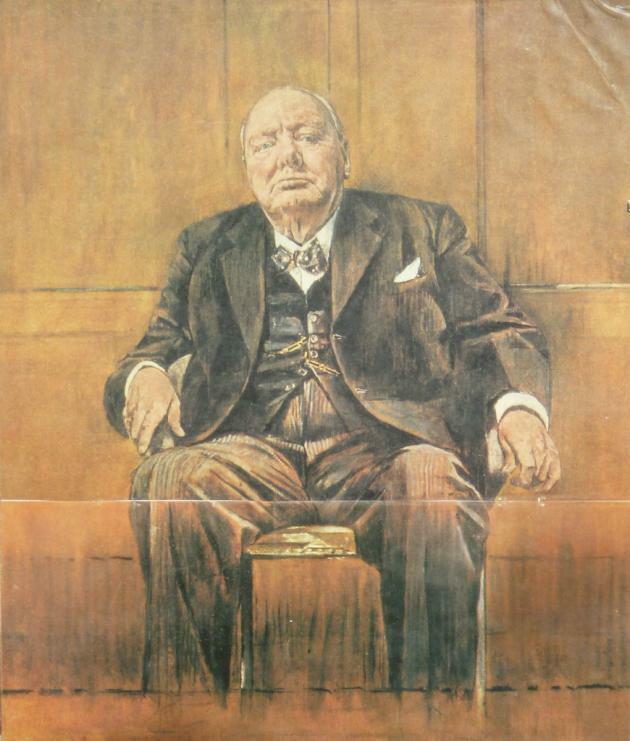 Fig.2 Churchill in 1954 – portrait by Graham Sutherland (imperfect reproduction).